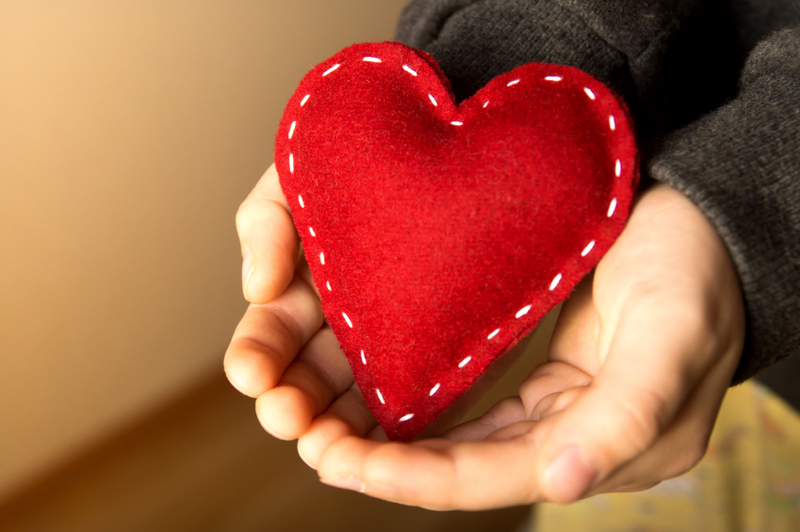 Did you know that today, February 17, 2015 is Random Acts of Kindness Day? This is the day in which perfect strangers randomly pay for someone else’s groceries, shovel their neighbor’s sidewalk, or send a meaningful note to a long-lost friend. While we should celebrate and participate in kind actions every day, it’s nice to have a day set aside to dedicate to kindness. As a business owner, there are many ways you can celebrate this day and show appreciation for your customers. Below are three ways you can randomly show acts of kindness today and throughout the year. There are a few ways you can do this. You could randomly put stickers on some of your products, and whenever a customer purchases one of those items, you can offer some sort of discount. Or, if you want to show even greater kindness, you could pick some products to actually give away for free. You could also use some type of lottery system as people come through the checkout line. Whether you have them draw a number out of a bowl or spin the wheel, give the winner either a free item or discount. Perkelat, a coffee shop in St. Paul, MN, will occasionally tuck a little flower in everyone’s coffee sleeve. I think this is a great way to bring a smile to a customer’s face, and it is so simple and inexpensive. It doesn’t require a ton of planning or money to surprise your customers with a special added touch. This will look different for every business. Following the example of Perkelat, you could include little “add-ons” like a piece of chocolate, a free trial product, or anything else related to your business. You could add a personalized touch to the products or services your customers buy. For example, a restaurant could serve food arranged in fun shapes. A gift shop could package products in a unique way: using tissue paper, ribbons, and bows in creative designs. Do you sell craft supplies? Offer free lessons on knitting, scrap booking, or cross-stitching. Does your shop sell food or kitchen supplies? Give a free lesson on cooking or baking, using the products and ingredients you sell. You could also do something relevant to the particular season. Right now it’s tax season. Do you have the skills or capacity to help answer questions people may have on their taxes? Are you a sporting goods store? Provide some free golf or tennis lessons for customers as we approach the spring and summer sporting season. Really, the options are endless. As we celebrate Random Acts of Kindness Day, hopefully at least one of these ideas can be used in your business. Let’s also remind ourselves to surprise people with kindness on a daily basis. It’s good for you, for them, and for your business. A little kindness can go a long way. How have you experienced or shown random acts of kindness?